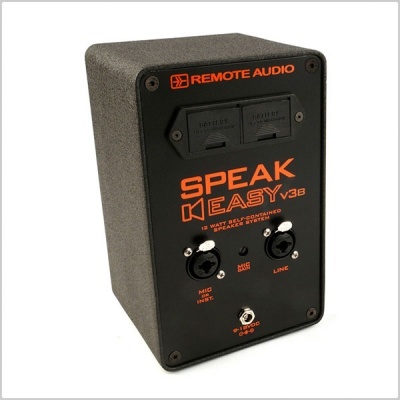 Compact Enclosure: The Speakeasy v3b is housed in a cast aluminum enclosure with a durable black finish. At under 5 pounds, the unit is small enough to hide on set and rugged enough to pack in a case with the rest of your gear. Flexible Inputs: The back of the unit has two combo jacks for connecting mic, line or instrument level inputs. 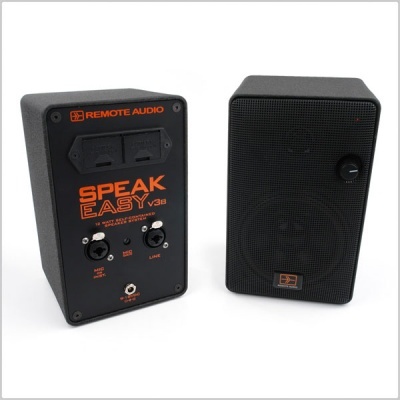 The mic trim provides up to 40dB of amplification. 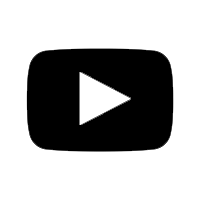 The inputs are isolated from one another so they can be used at the same time. 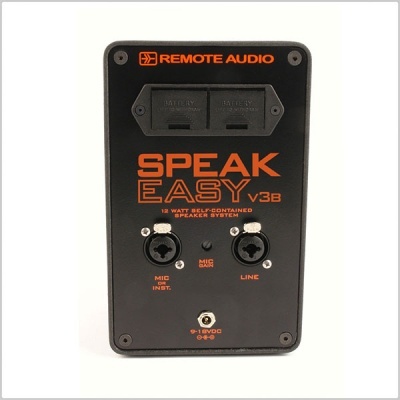 Efficient Power: With a single pair of 9 volt batteries, the Speakeasy v3b will operate for a full production day or more. The unit also has a coaxial DC jack for external powering. It's 12 Watt amplifier delivers more than enough volume for monitoring or cueing. Dimensions: 4.6" x 4.5" x 7.3"
DC Input Connector: 5.5mm x 2.1mm coaxial. Centre pin positive. Inputs: Line level (XLR or 1/4"), Instrument level (1/4") and Mic Level (XLR)*.